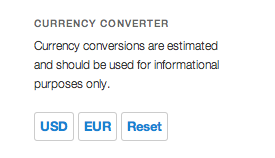 WooCommerce Currency Converter Widget: This Extension lets you your customers toggle between currencies, triggering prices and totals to dynamically change. 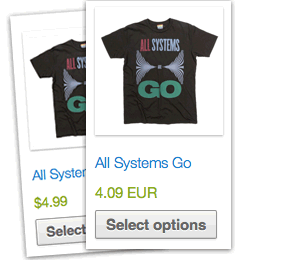 Your customers are far more likely to buy if they can see prices in their own currency. 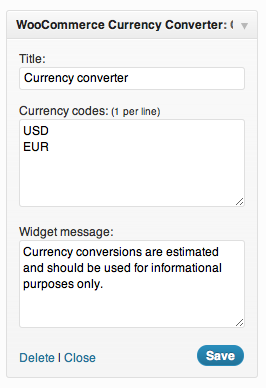 The WooCommerce Currency Converter Widget offers your customers the ability to see cart totals and prices in their currency of choice. Customers will still pay in the base currency you have defined for your WooCommerce store.